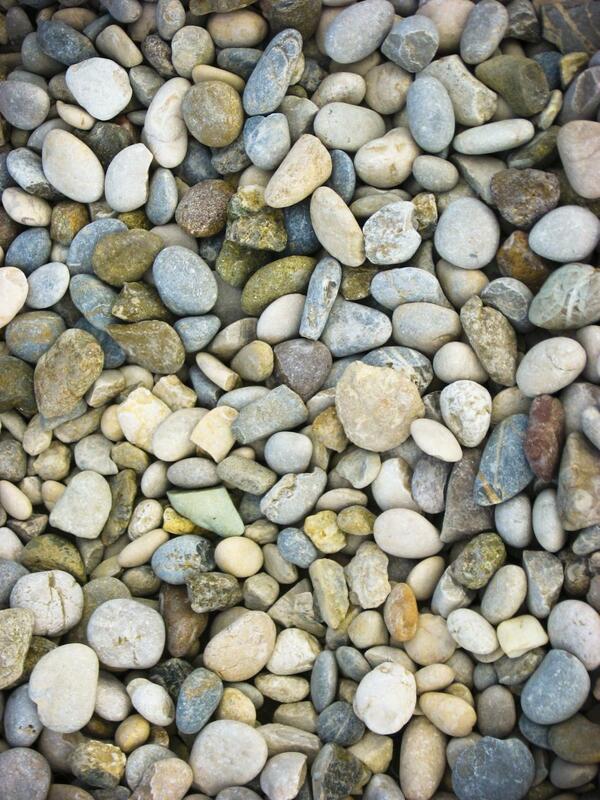 I love stones! Thanks for this sweet pic. I'll use it on my blog and memes. concept image for an interior design, thanks!